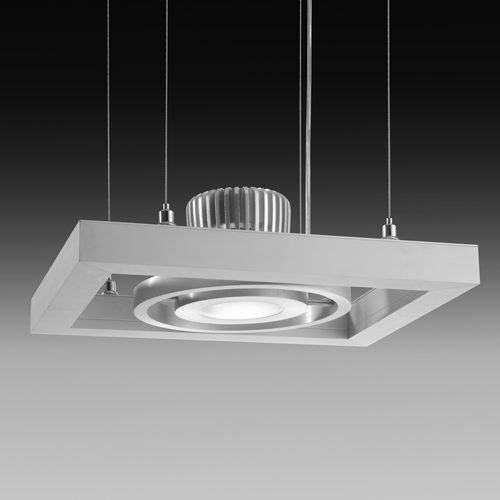 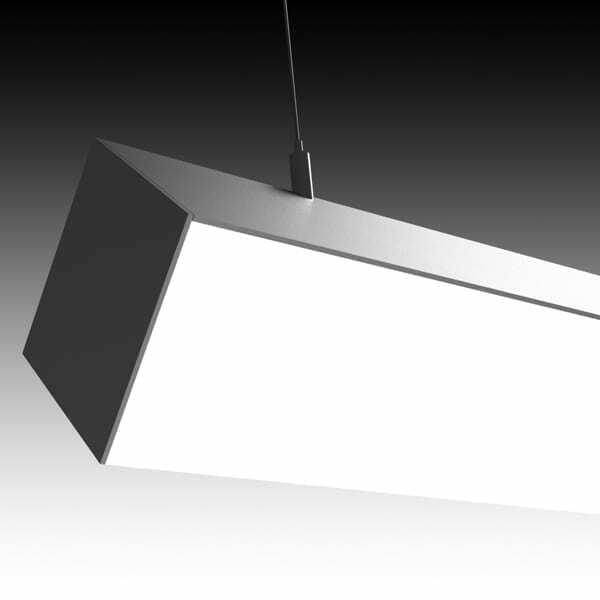 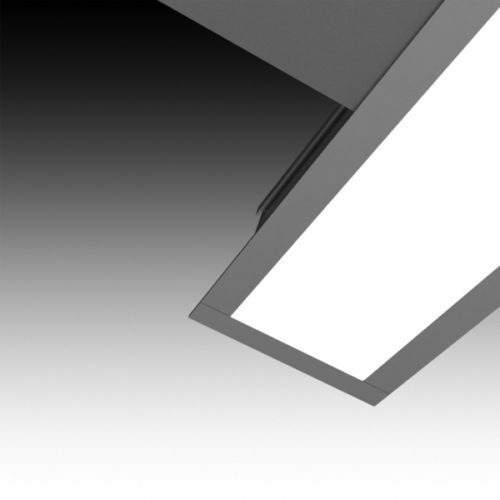 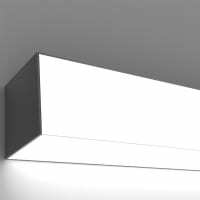 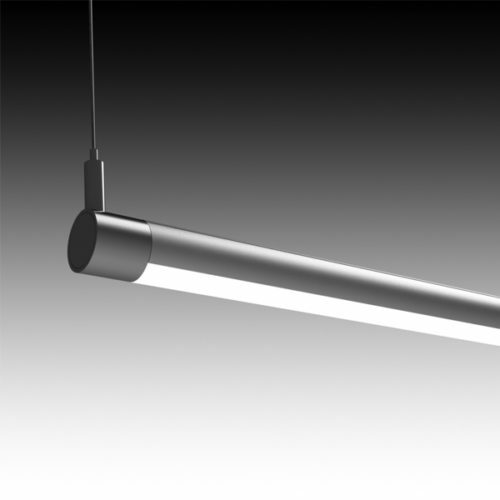 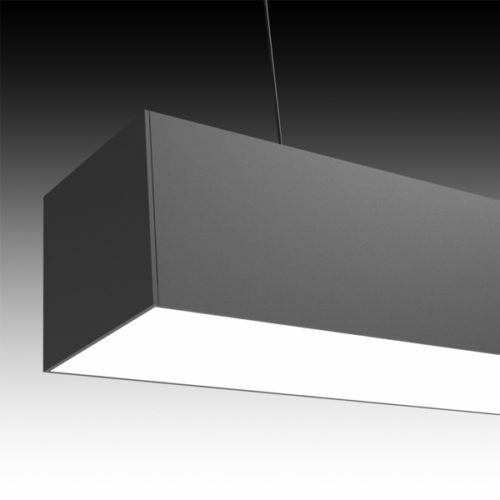 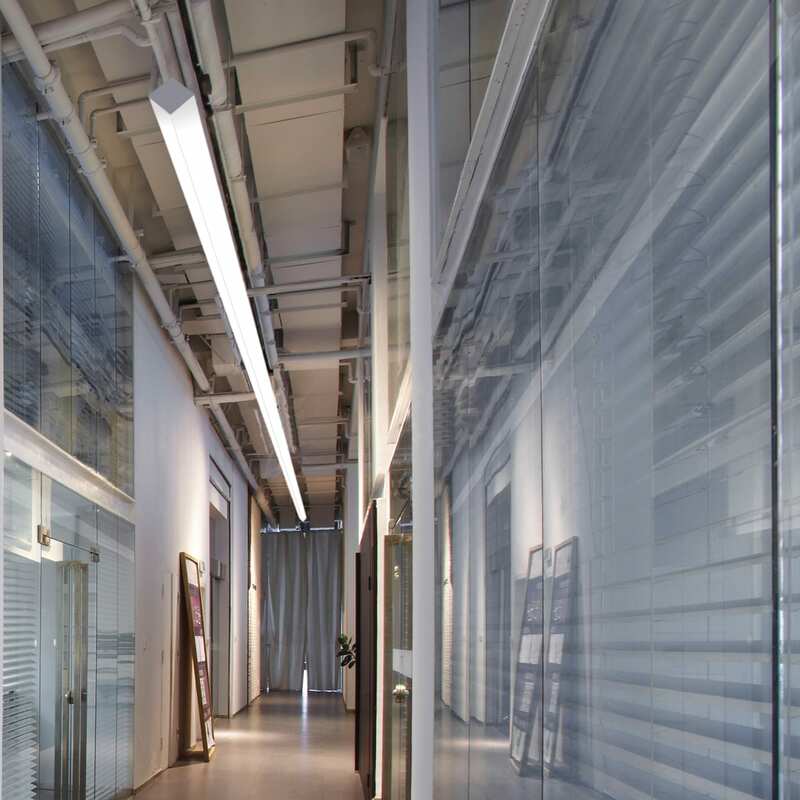 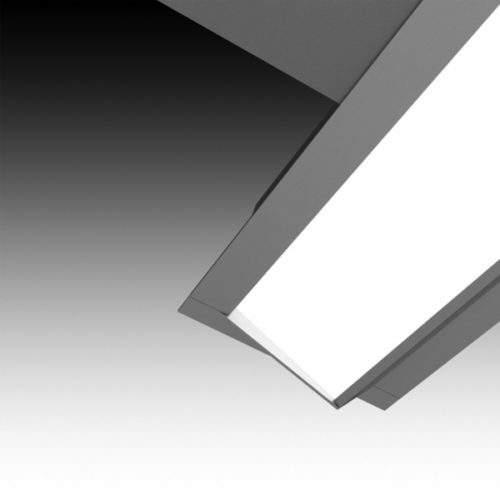 Noventa is a suspended, wall/surface or recessed LED luminaire that creates an architectural 90 degree corner. 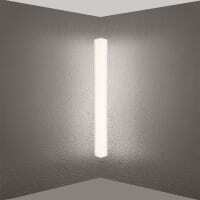 For two-sided illumination around a perimeter, use a wall/surface model. 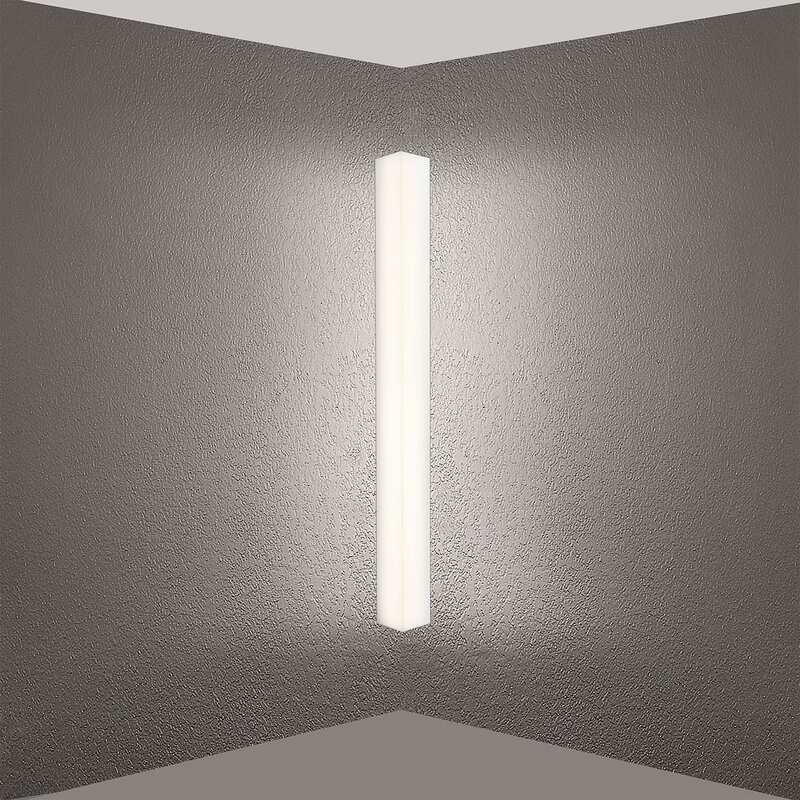 Hang a suspended “L” model for illuminating a wall surface and to provide ambient downlight. 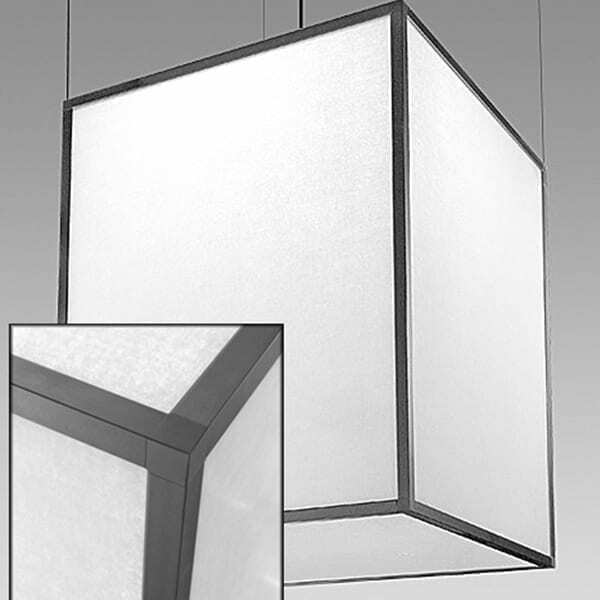 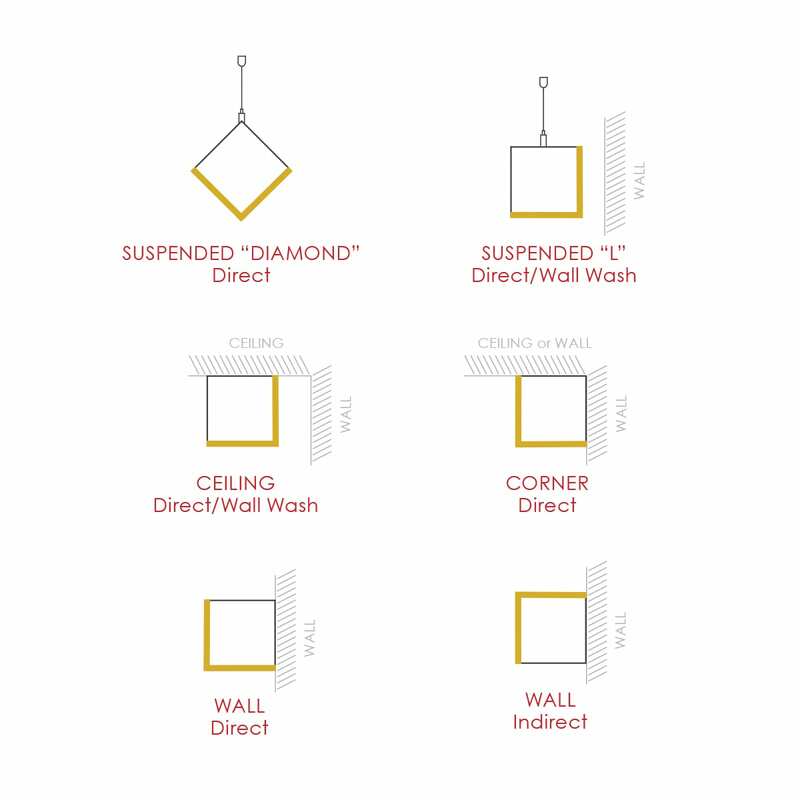 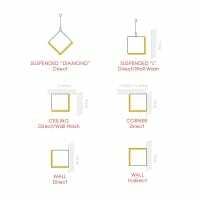 Hang a suspended “diamond” model to provide a wide swath of direct ambient downlight. 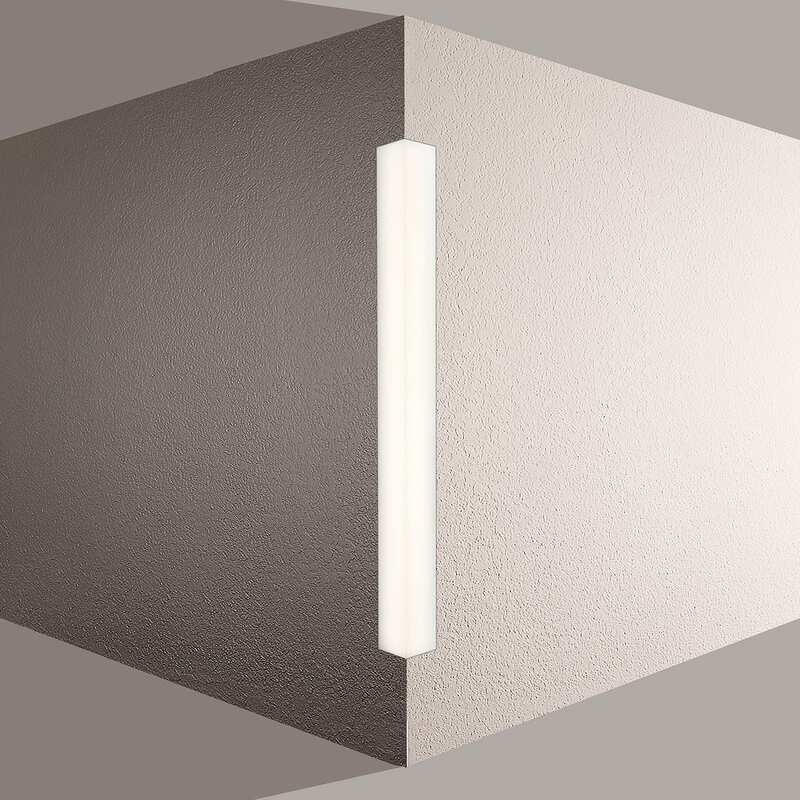 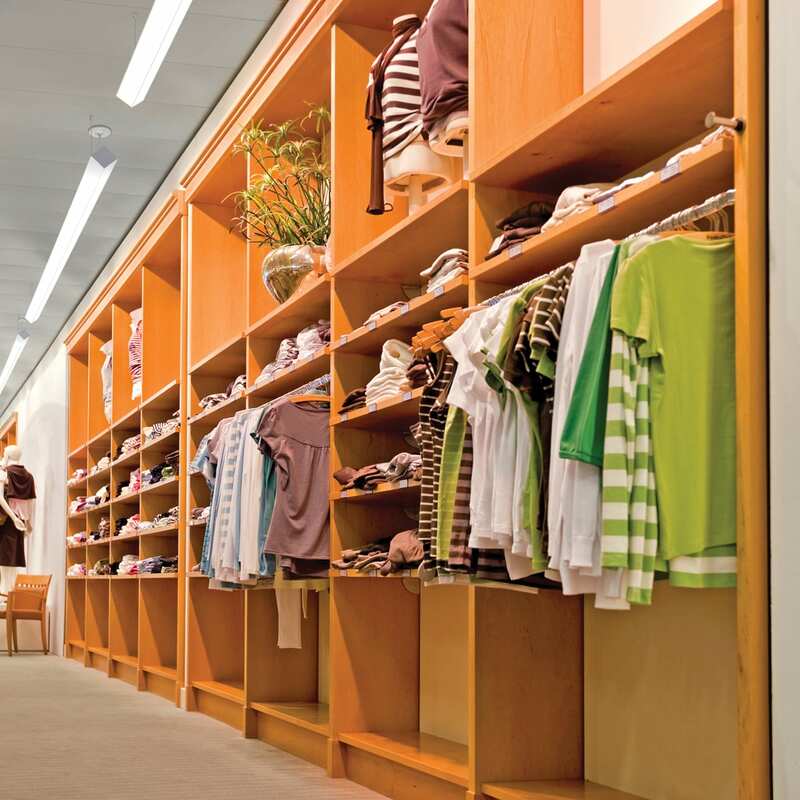 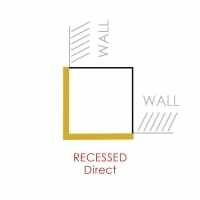 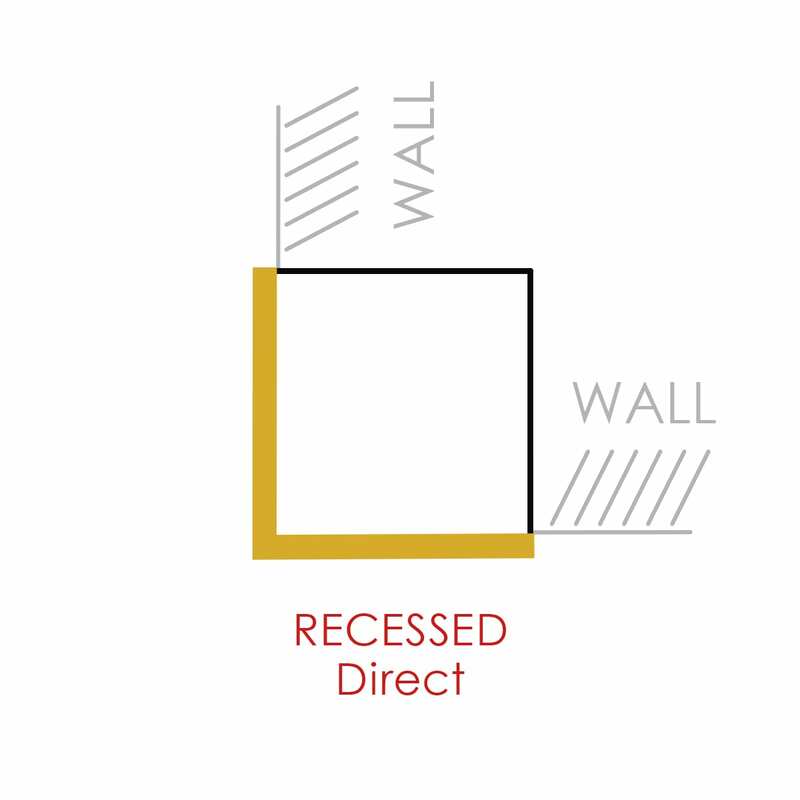 Use a recessed model vertically or horizontally in a corner for a luminous 90 degree architectural detail.